Description: It has been said that you should only undertake a single major event in any given year. Whoever said that was a bit out of touch with daily reality. 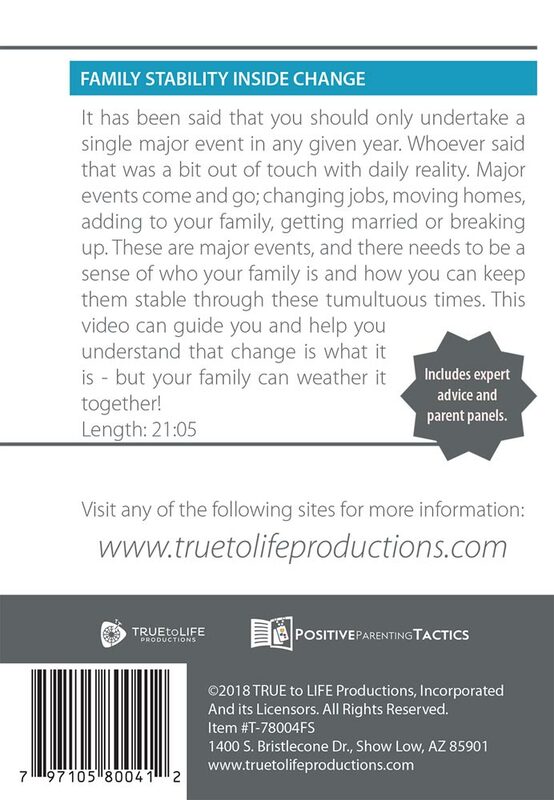 Major events come and go; changing jobs, moving homes, adding to your family, getting married or breaking up. 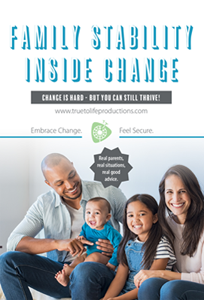 These are major events, and there needs to be a sense of who your family is and how you can keep them stable through these tumultuous times. 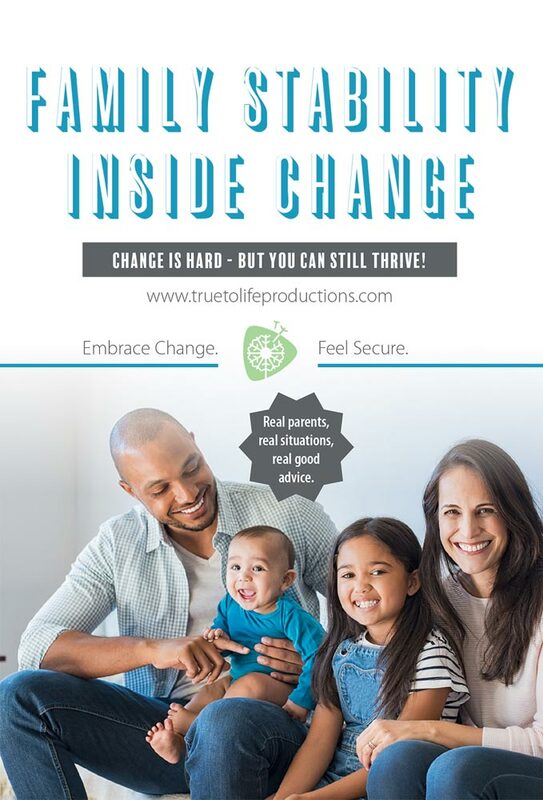 This video can guide you and help you understand that change is what it is - but your family can weather it together!